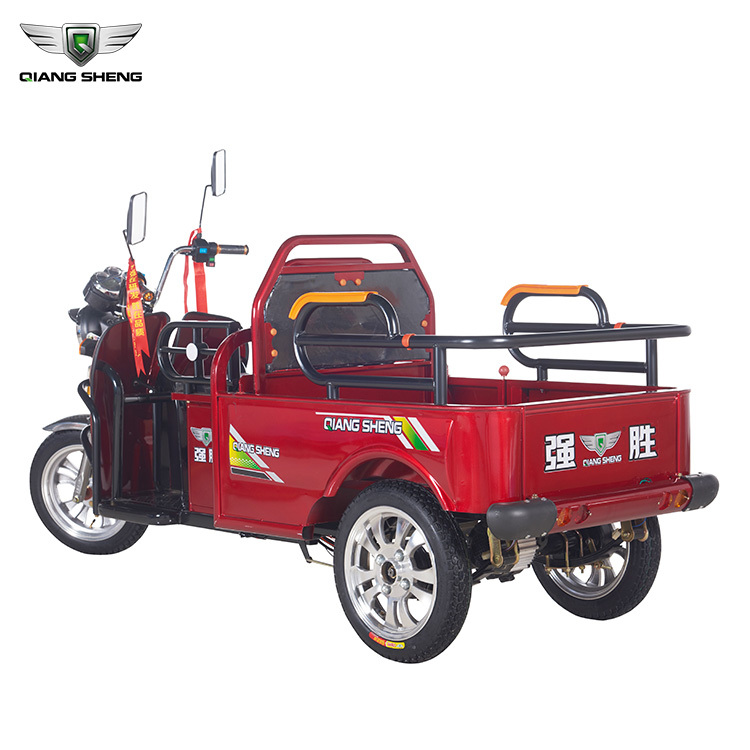 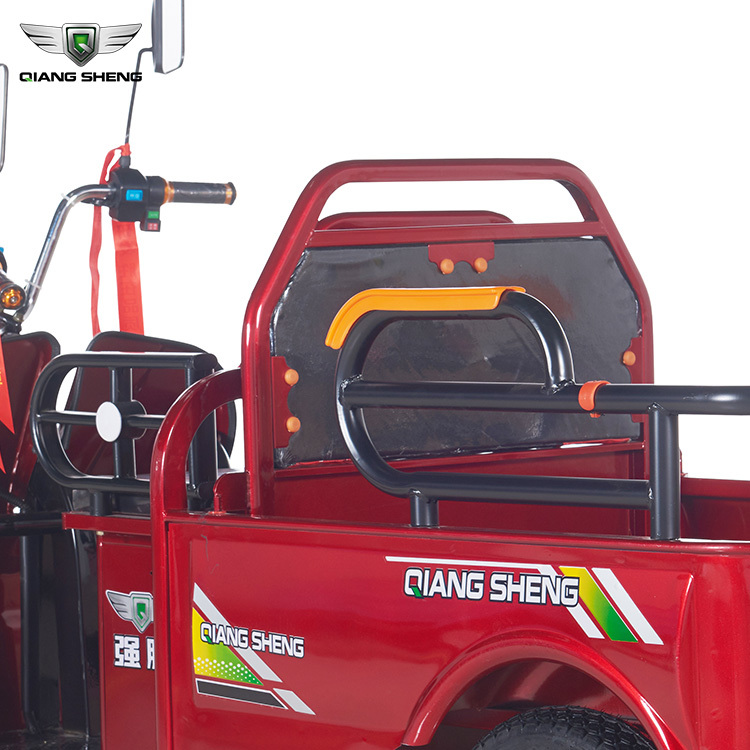 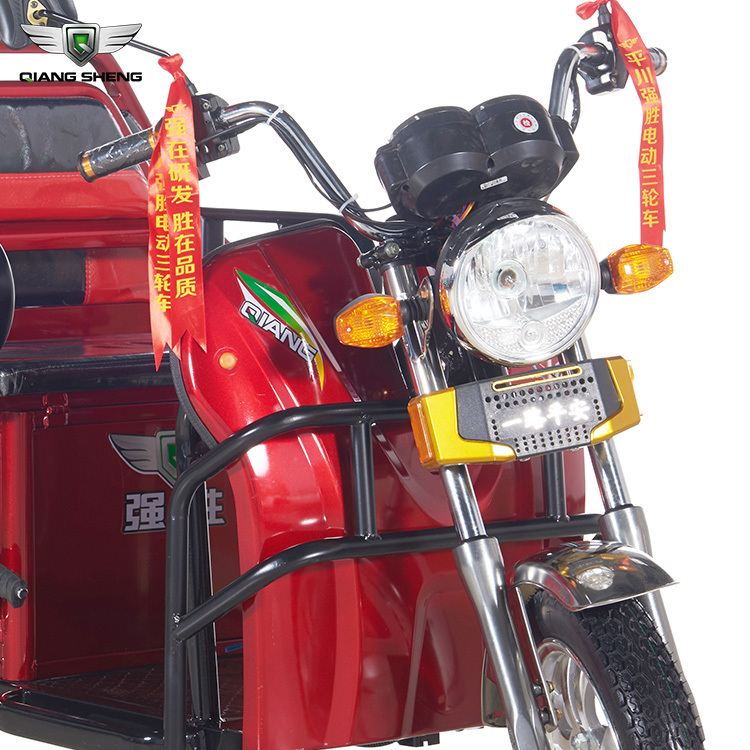 These rickshaws have a M.S(Mild Steel) tubular Chassis, consist of 3 wheels with a differential mechanism at rear wheels. 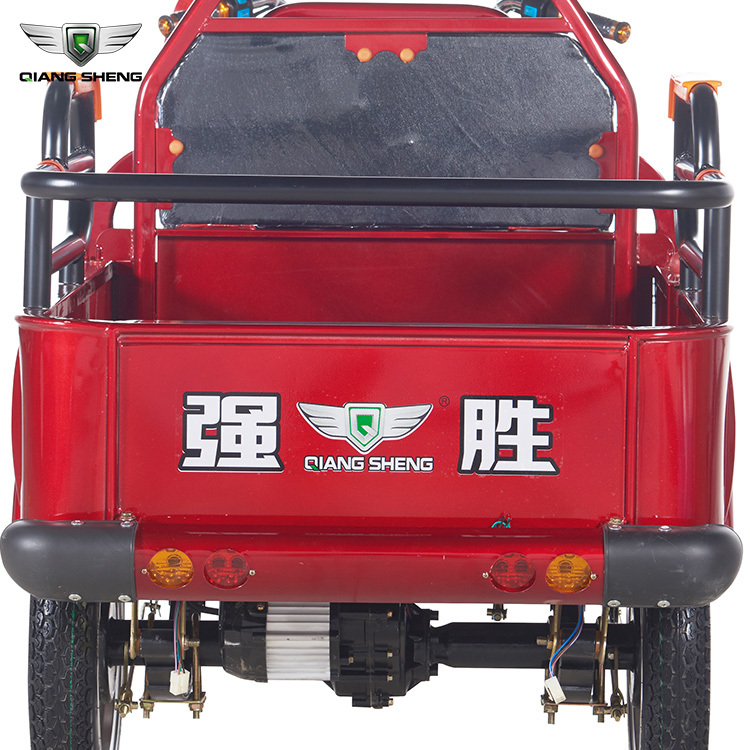 The motor is brushless DC motor manufactured mostly inChina. 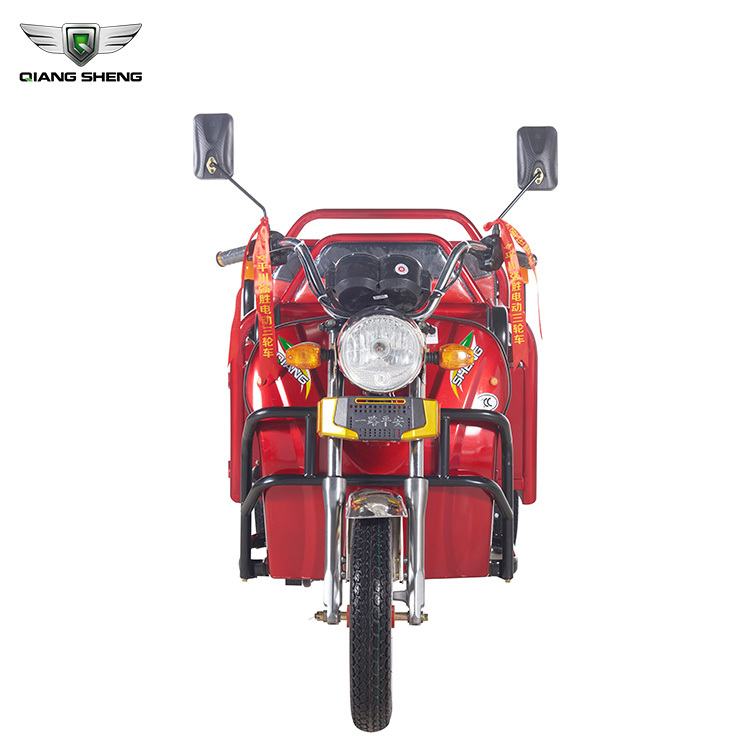 The electrical system used in Indian version is 48V and Bangladesh is 60V. 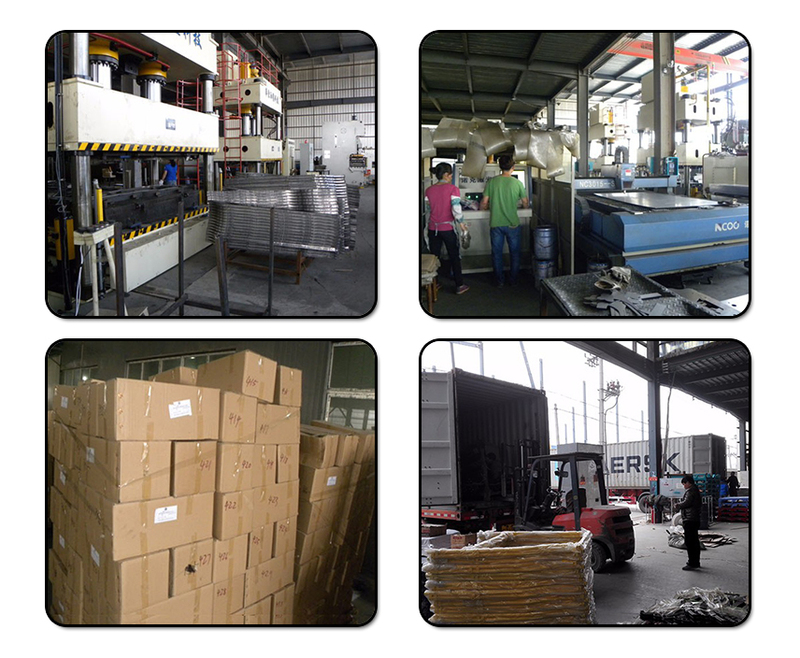 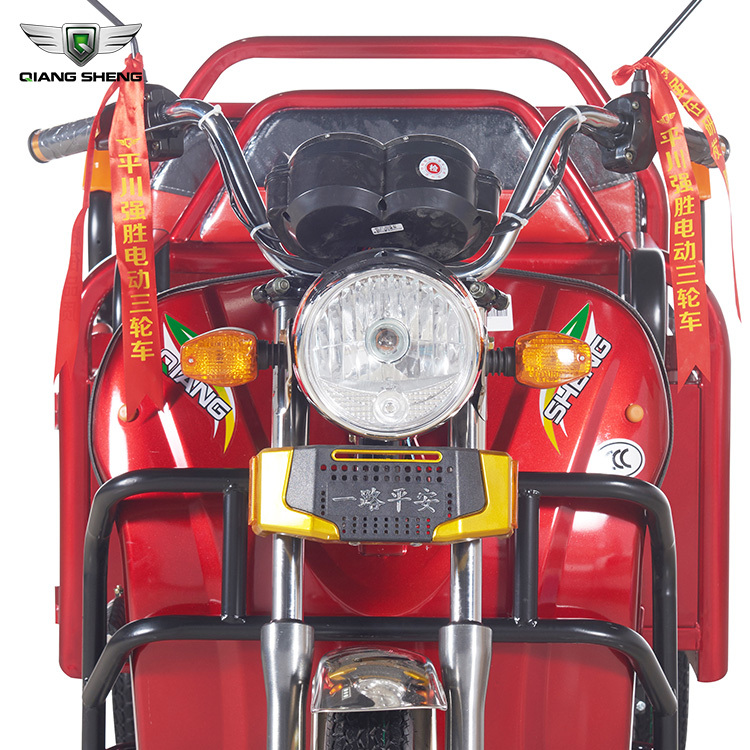 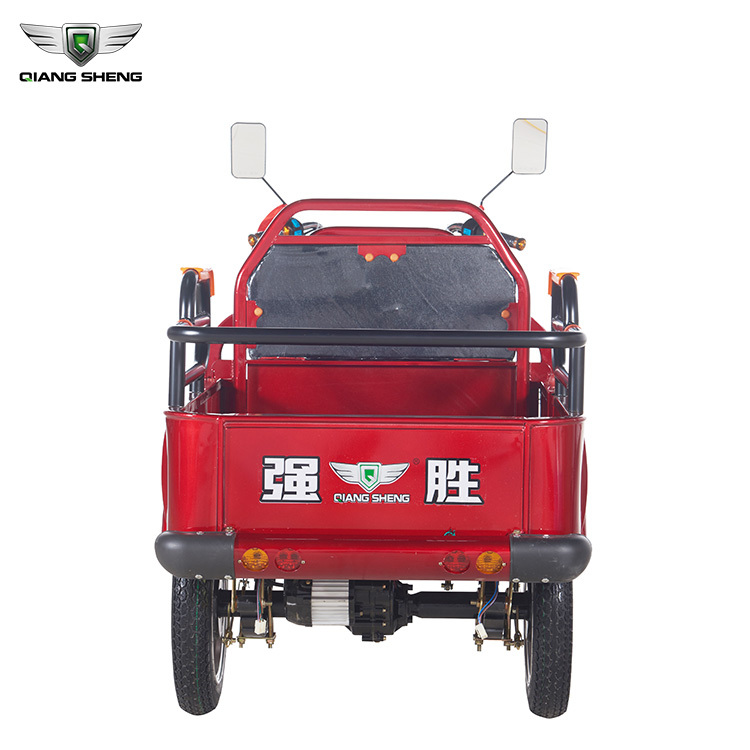 The body design from most popular Chinese version is of very thin iron or aluminum sheets. 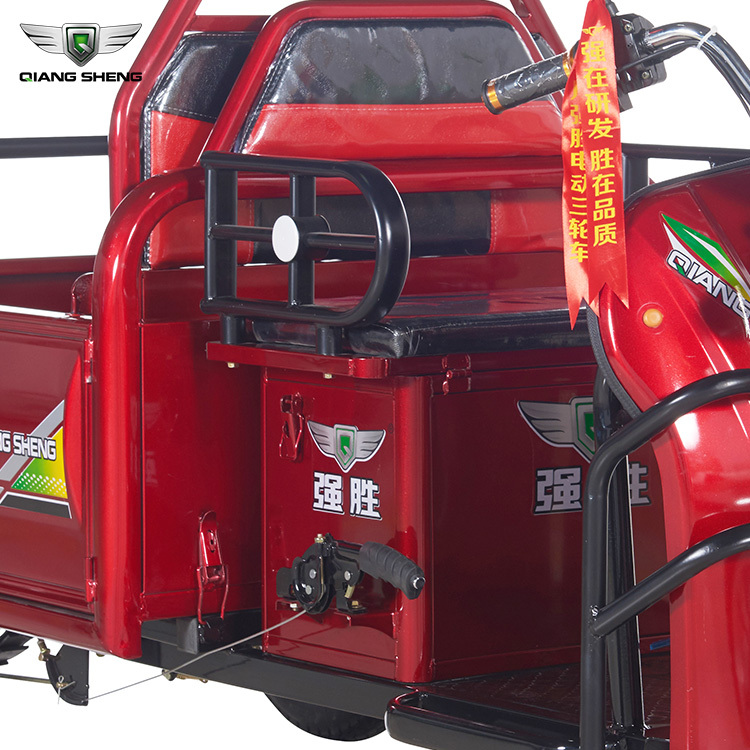 Vehicles made in fiber are also popular because of their strength and durability, resulting in low maintenance, especially in India. 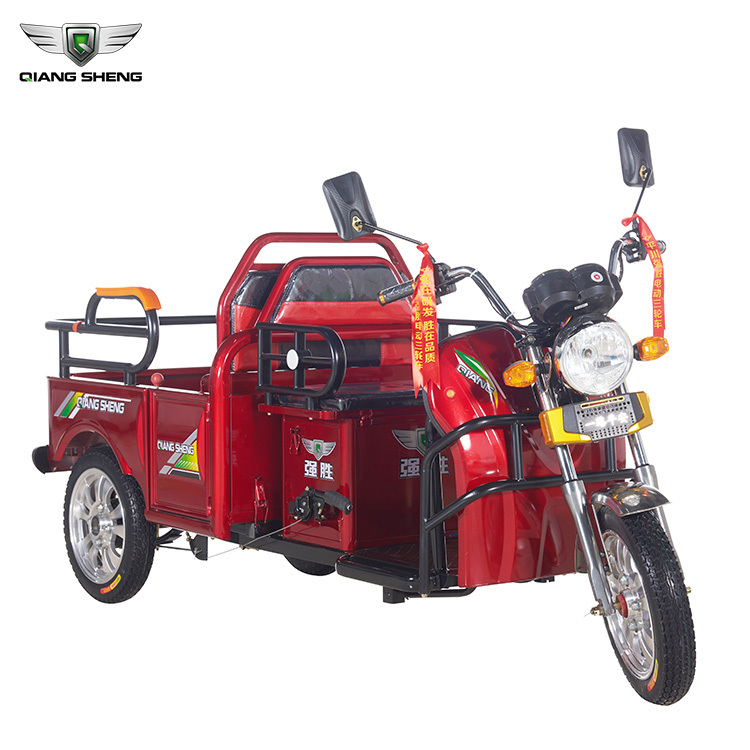 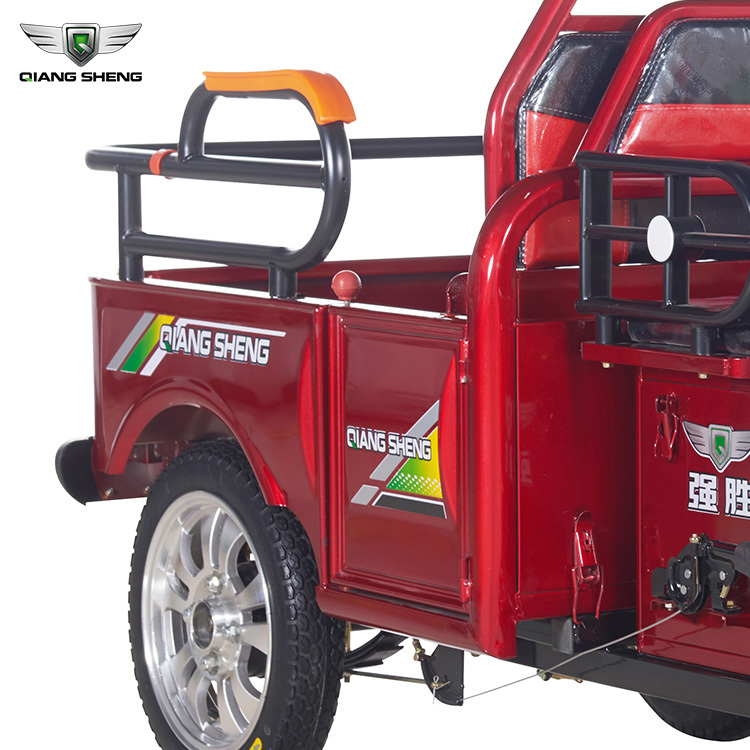 Body design is varied from load carriers, passenger vehicles with no roof, to full body with windshield for drivers comfort It consist of a controller unit.They are sold on the basis of voltage supplied and current output, also the number of mosfet(metal oxide field effect transistor) used. 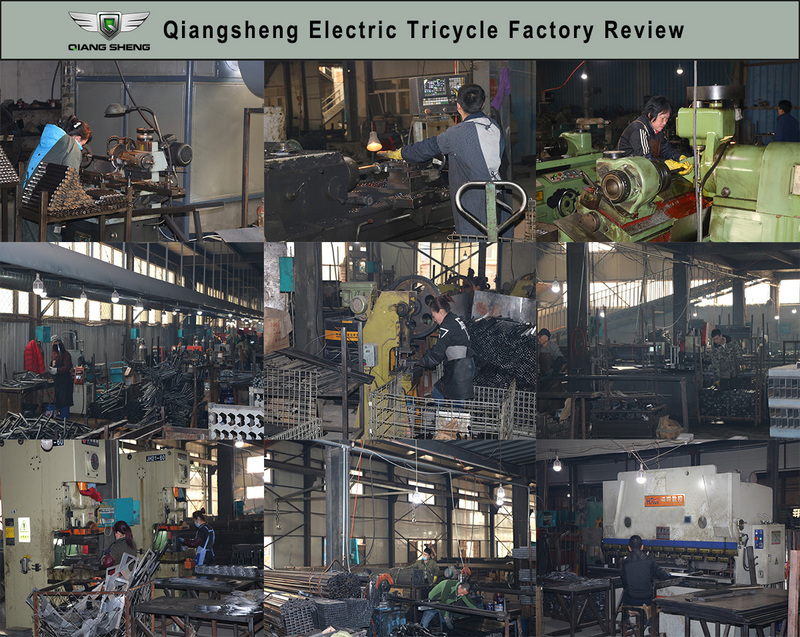 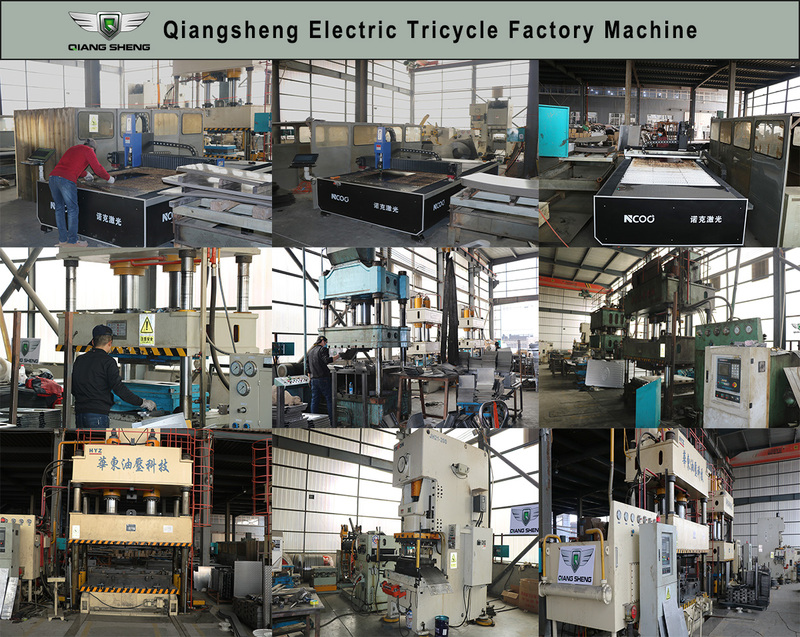 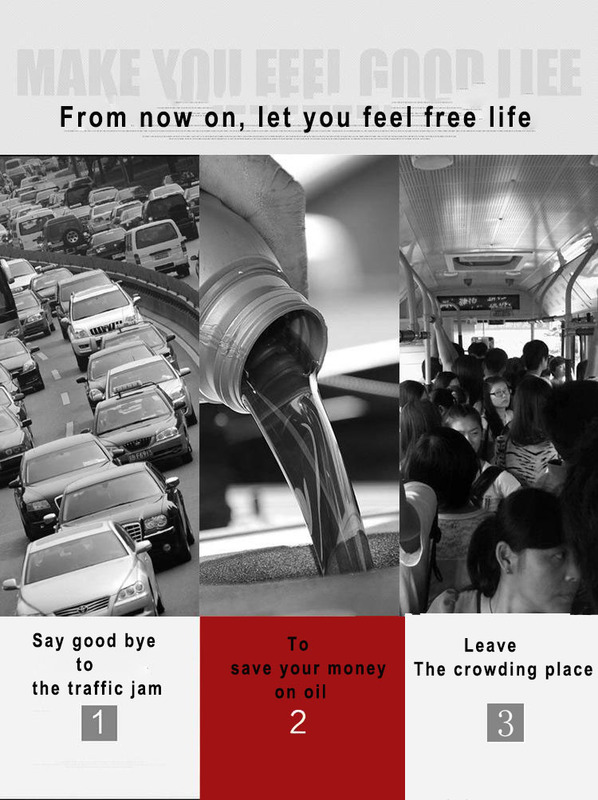 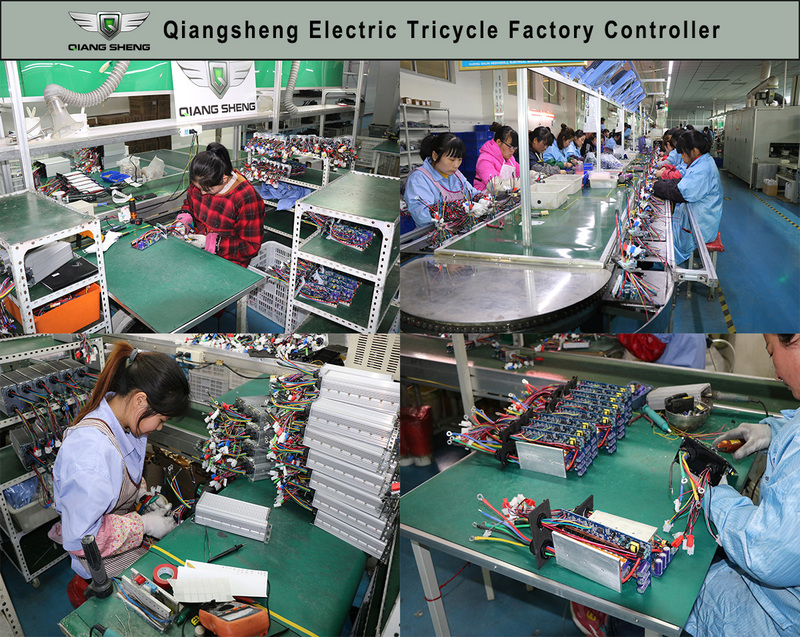 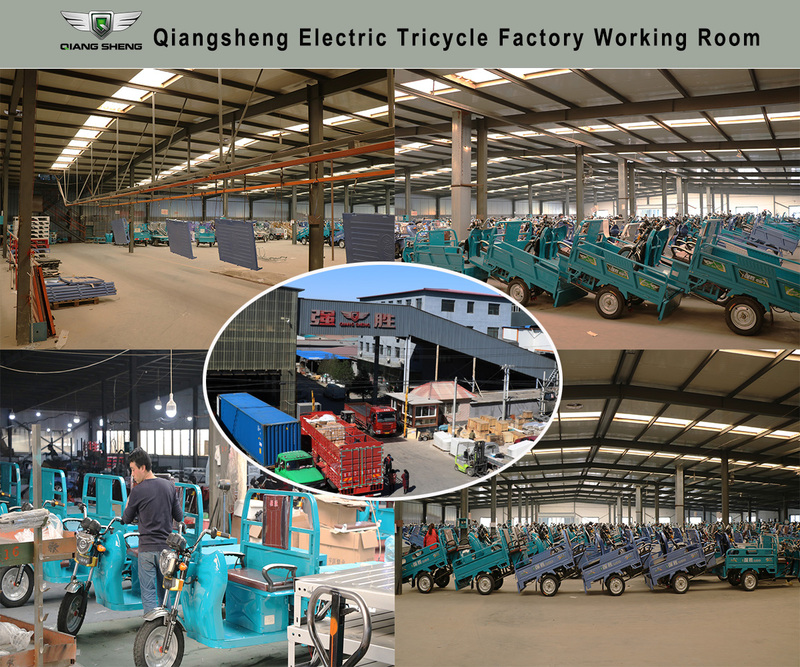 11 years focusing on electric bicycle field,3 years exporting experience.